Is Fernando Alonso Bringing Back The 'All-Rounder' Race Driver? 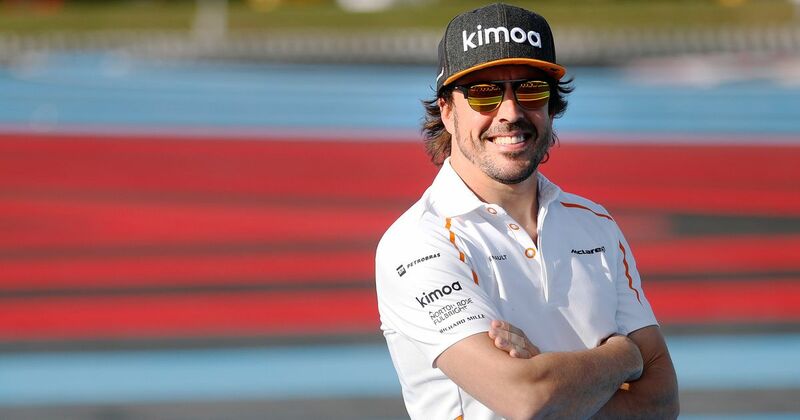 We all imagine Nico Hulkenberg’s Le Mans triumph a few years ago as Alonso singlehandedly heralds the return of the all-rounder, the cross-series racer of old. 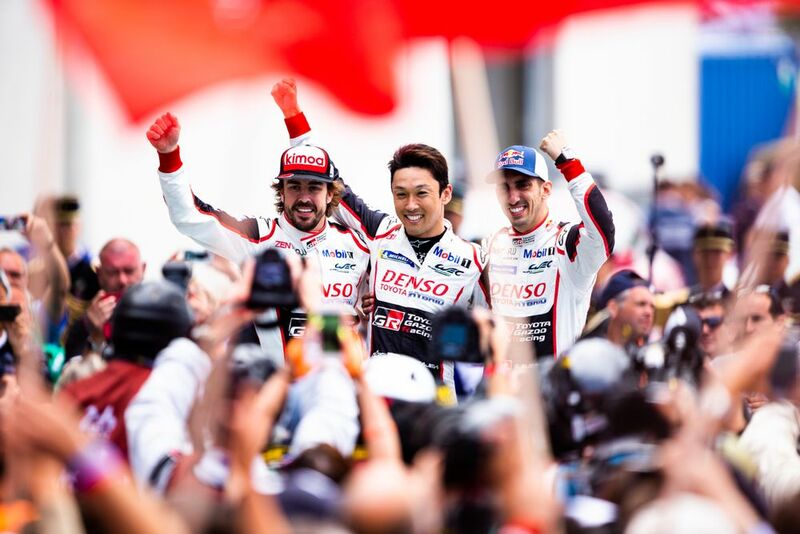 Following his Le Mans victory with Toyota, the Spaniard is now one step closer to completing the triple crown. “I think in the modern era of motor racing this was not the normal thing to do. In the last two decades, I think we were more into professional drivers into one discipline maximising the skills in that discipline so what we are doing now is quite going back a couple of decades and changing motorsport and I’m happy to lead that change. The exclusivity of F1 drivers was a very short leash in which Bernie Ecclestone used to walk with. Under him, F1 drivers were very unlikely candidates for races in other series, with big names like Fernando caged to keep these special drivers as exclusive to F1. It is refreshing to see top drivers compete in various series and more cross-overs should be made easier with the slightly more lax attitude shown by Liberty Media where F1 is concerned. Personal requests would be to see Kimi Raikkonen take on Formula Offroad in Iceland, and for Daniel Ricciardo to have a go at freestyle tractor racing in New Delhi. Which F1 drivers do you think would suit other racing series?